Cupcake Cuties are available to provide halloween cupcakes for your parties. For those perfect spooky nights we can provide you with our Halloween cupcake delights. 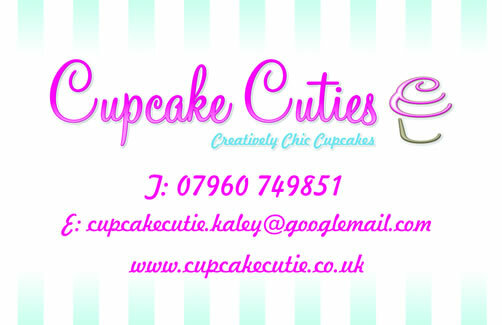 Whether you are holding a haloween party or want to buy a ghostly treat we will have a cupcake to suit. With goblins and ghouls, spiders webs, vampire teeth, blood and more our cupcakes will definitely impress. We will package our cupcakes in themed Halloween packaging for you if it is a gift. If it is for a party we can provide a tier decorated in spider web and spooky decorations. 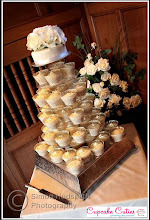 Prices depend on the amount of cupcakes you require..